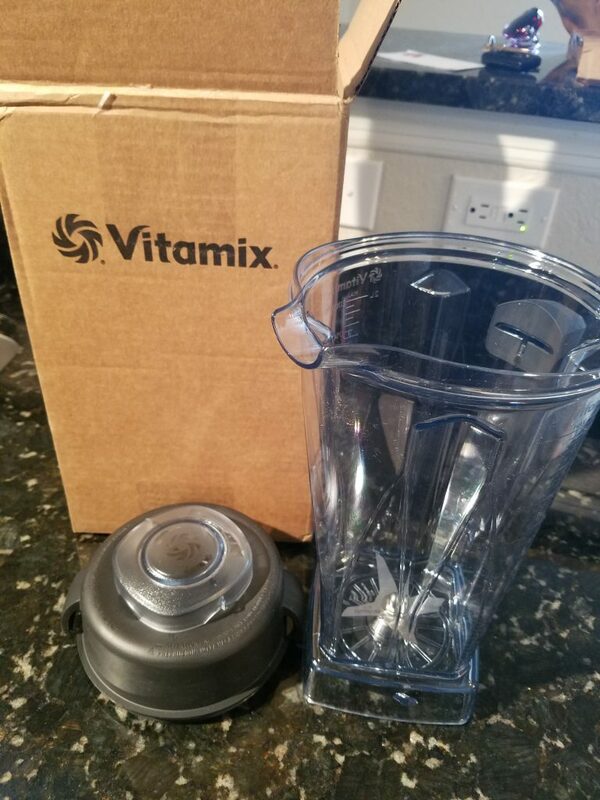 Years ago my wife bought a Vitamix blender at Costco for what I thought was an outrageous amount of money. As a matter of fact, she paid for it with her own blow money just so she could prove it was worth it. 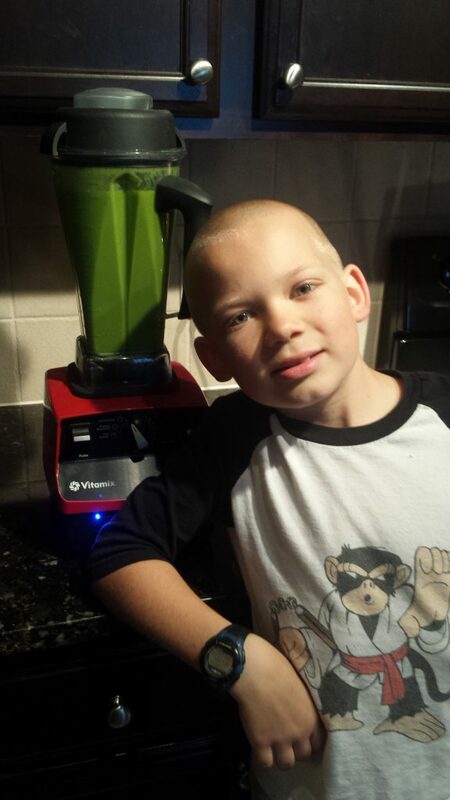 That blender has been the single biggest improvement in healthy eating for our family of 7 ever (5 kids!). We have so much fun with our veggie and fruit smoothies. Disclaimer- Even though Tim Ferriss and Chris Young at Chef Steps explained over dinner one night how nature wants to kill us, including our spinach. A story for another time. The other day I noticed a chipped blade. 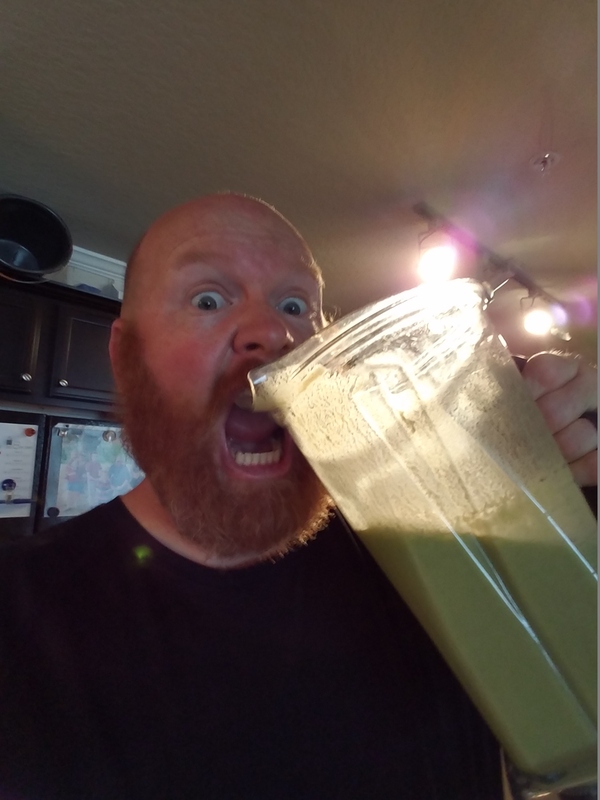 I worked up my angst and called Vitamix ready to fight over making them replace it. They sure messed up my prepped argument. And that is why you should save up and pay for quality the first time instead of paying over and over for a long list of broken whatevers. It’s the same way with my business. I do keynotes, breakout training sessions, and coaching. Right now I’m coaching a small construction company that has been ‘buying’ (so to speak) low quality employees for years. It’s greatly affected morale, profit, and their checking account. I just discovered thousands in unpaid and late bills that slipped under the radar. Buy quality the first time and it will pay off in the end. I just noticed after I posted this pic that there’s a glob of smoothie on my shirt.